Some Idiot Asks Illinois Attn. 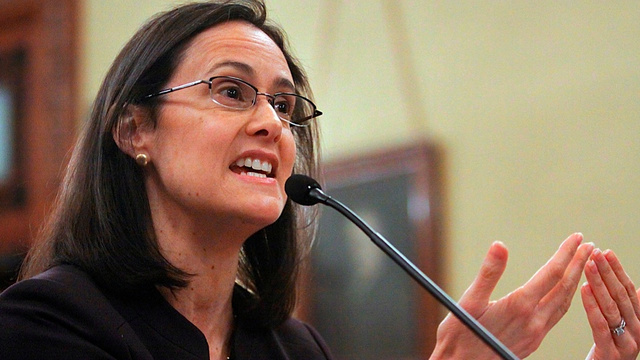 Gen. Lisa Madigan Three Times If She Can Be a Mom and Be Governor at the Same Time. Next > Forward. For More. Four More.